PLEASE TELL ME WHY MY MAN LOOK LIKE HE HAD MONEY ON THE PATRIOTS LAST YEAR??? WHY DOES HE LOOK 45 AND WHY IS HE PRAISING THIS ALBUM HE JUST RELEASED??? AWWW YESSS. 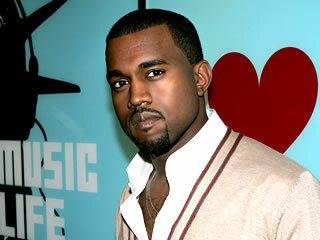 808S, AS EXPECTED TAKES THE #1 SPOT ATOP BILLBOARDS 200 ALBUMS CHART. BUT HUGELY UNDERSTATES THE PROJECTIONS OF 750 TO 900K. 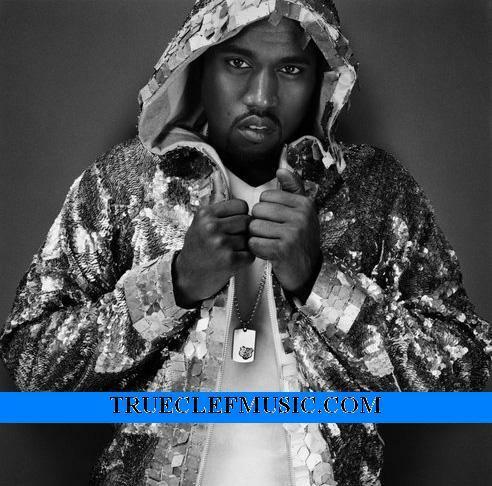 THIS ALBUM IS VASTLY DIFFERENT FROM ANY OF KANYE’S PROJECTS AND MOST FANS WERE UNDERSTANDABLY SKEPTICAL. 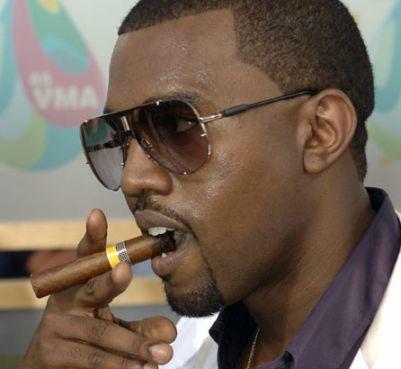 EVIDENCE OF SUCH CAN BE MADE CLEARER BY THE FACTS: HIS LAST ALBUM “GRADUATION” MOVED 957,000 IN 07 AND “LATE REGISTRATION” DID 860K ITS FIRST WEEK BACK IN 2005. 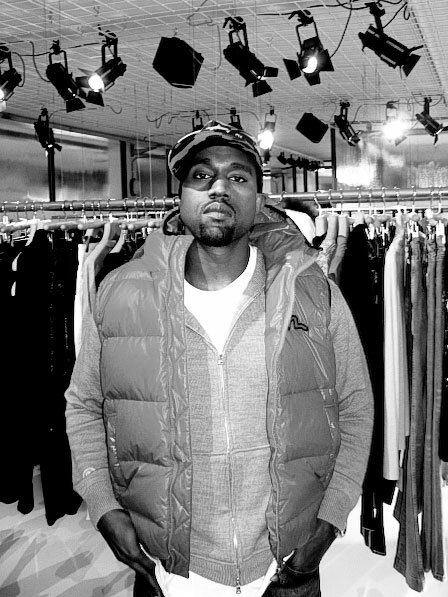 808S IS HIS SECOND LOWEST DEBUT EVER, ONLY BESTING HIS DEBUT ALBUM “COLLEGE DROPOUT” WHICH SOLD 441,000 IN ITS FIRST 7 DAYS ON BILLBOARD, A MERE NINE THOUSAND COPY MARGIN. IN OTHER CHART NEWS BEYONCE’S “I AM…SASHA FIERCE” SEES AN ALMOST 50% SALES DECLINE, MOVING ONLY 237,000 COPIES DURING WEEK 2, MOVING DOWN THE CHART 1 TO 4. 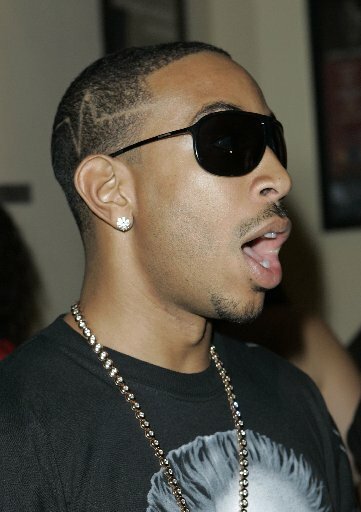 LUDACRIS FANS WENT OUT AND PICKED UP “THEATER OF THE MIND”, 213,000 OF THEM. THATS NOT BAD AT ALL CONSIDERING HE DROPPED THE SAME DAY AS KANYE AND HAS TO CONTEND WITH THE QUEEN B. SO KANYE WAS PERFORMING AT A SHOW IN BRITAIN AND SOMEHOW GOT INTO IT WITH EITHER A SECURITY GUARD, DOOR MAN, BOUNCER OR CLUB EMPLOYEE OF SOME SORT. 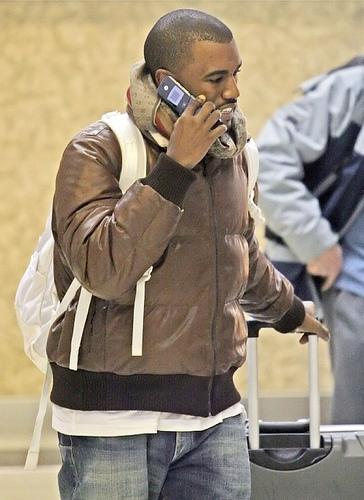 KANYES WAS ARRESTED. NO MATTER THE CIRCUMSTANCE WHO THE VICTIM WAS CAN GO AHEAD AND QUIT THAT JOB, START LOOKING AT SOME HIGH END REAL ESTATE AND GO AHEAD AND PICK OUT A COLOR FOR THAT BENZ THAT WOULD LOOK REAL GOOD ON HIM BECAUSE THE SETTLEMENT IS GOING TO CHANGE…….HIS……LIFE!!! AAAWWW YES, 2 OF OUR FAVORITE RAPPERS, LUDACRIS BEING THE MORE CLEVER LYRICIST. 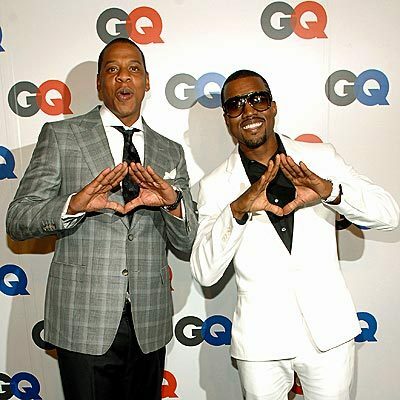 THIS TWO DEF JAM ARTIST ARE BOTH RELEASING ALBUMS ON 11/25/2008 BUT I THINK ITS A BIG COINCIDENCE, PLUS KANYE WILL BE STAR ROC SOON AND NO LONGER AFFILIATED WITH DEF JAM THOUGH THIS IS VERY VERY VERY INTERESTING. WE DON’T THINK THIS IS COMPETITIVE AT ALL ON KANYE’S PART BUT WOULDN’T DOUBT THAT LUDA IS A LITTLE UPSET AND MAYBE EVEN OFFENDED. MAYBE THEY HAD A DISAGREEMENT OR A LITTLE WAGER BETWEEN THEMSELVES. THEY’RE RARELY SEEN TOGETHER, HAVE THEY EVER WORKED TOGETHER????? WE DON’T KNOW, THIS STORY IS DEVELOPING BUT TRUST NEITHER OF THEM IS GOING TO VOLUNTARILY MOVE THERE DEBUT TO ACCOMMODATE THE OTHER. THE EGOS AREN’T ABOUT TO ALLOW THAT. Be sure to check out new artist, Benjamin, one of our featured artist this month. Click the image to hear his music! 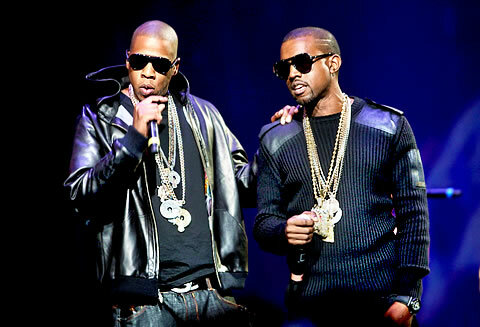 RUMOR HAS IT THAT J HAS BEEN WAITING FOR WEEKS FOR KANYE TO SUBMIT NEW TRACKS FOR THE BLUEPRINT 3 AND IT APPEARS OTHER PRODUCERS, NAMELY SWIZZ BEATZ MAY BE BRAUGHT ON THE SCENE TO HELP PICK UP THE SLACK. WE THOUGHT THAT KANYE MIGHT SLACK ON HIS OWN PROJECT “808S & HEARTBREAK” TO FOCUS ON THE BLUEPRINTS BUT CLEARLY ITS THE OTHER WAY AROUND. Be sure to check out new artist: Benjamin, click the image below to hear his music!